Taxing Times – Best advice is ‘just get on with it’! Springtime! Lighter evenings, bluebells in the woods, and the sound of …. your tax return dropping through the letterbox. It must be the ostrich in us that consigns the annual pack to the bottom of the ‘To Do’ pile and therefore perhaps it is no coincidence that the HMRC feel the need to ensure the words ‘Open Immediately’ are prominent on the front. 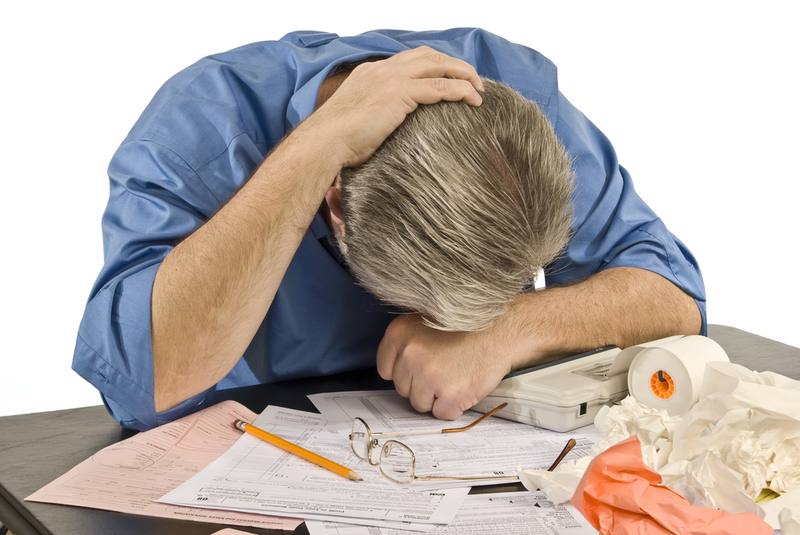 The longer the financial year grows distant in your memory, the more difficult your tax return becomes! Plus, if you are due a tax refund, the Revenue are far more likely to process this quickly when they are less busy – i.e. not the end of October (the latest filing date for paper returns) and end of January for electronic returns and payments. I recall one client, who received her return, sent it back and got a refund – all in April! Jamming all your receipts in a shoe box is easy but a highly inefficient and potentially costly way of managing your finance! Keeping a monthly summary is far better and quicker when it comes to your tax return. Putting aside any views on tax avoidance, I’ve yet to meet a small business owner that prefers to pay more tax than necessary. Taxation is a blunt tool to raise revenue to provide the services we all enjoy but this doesn’t mean you have to pay more than is expected. As Einstein said, “ You have to learn the rules of the game. And then you have to play better than anyone else”. Ask yourself a simple question – is your hard earned cash better working in your business of the Government bank account? If the former, a good accountant on board can help you take advantage of the right tax breaks and incentives. It is of course perfectly OK to complete the tax return yourself and many do so make the decision that works best for you. Avoiding tax is legal, evading it isn’t! That’s the rules of the game so don’t mess with them! Remember too, that tax isn’t optional and the revenue have an armoury of penalties that you will fall victim to if you miss the deadlines, etc. Keeping on top of your tax affairs will mean you won’t need to pay these and you can enjoy the bluebells and lighter evening without worrying!